Want to post a last-minute impromptu ride? Want to be updated about impromptu rides? We’re starting a WhatsApp group for just this purpose. We’re calling these rides “Flash Rides” because they’re so spur-of-the-moment. It’s wonderful because a text can be sent out once and everyone gets it instantaneously. If a ride is cancelled, a text can be sent out to notify the group. Everyone who wants to be part of this group need to download WhatsApp (it’s free) to their phone. Once this is done, they can email Faye their phone # and be added to the group. WhatsApp, once loaded, can be access through WiFi or data. Update April 12: Forecast is for rain on Saturday, so this ride has been rescheduled for Sunday. Dessert waits for noone. 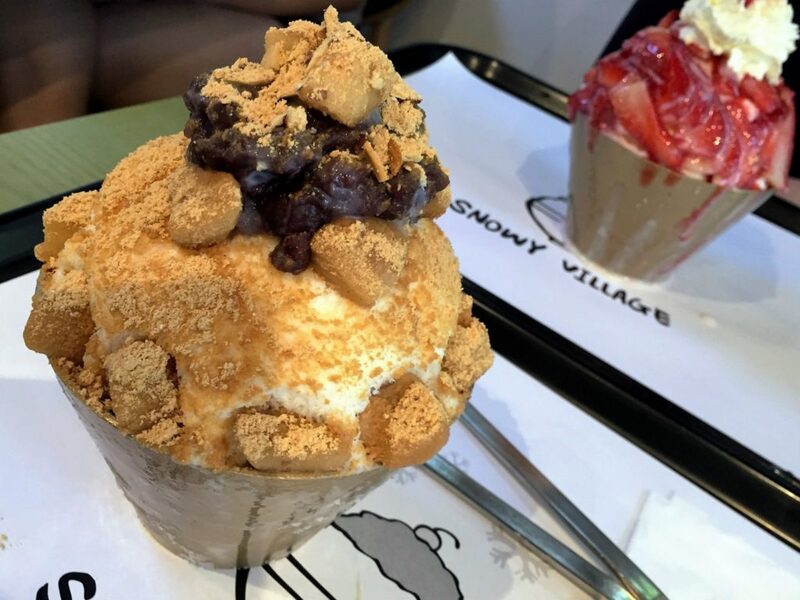 This tower of ice cream power is the latest Asian dessert fad, bingsoo. Composed of shaved ice, ice cream, fruit, red bean and mochi, it’s a meal in itself and best shared. Which is why I’m leading my posse of rolling bellies to Cafe Sweets and Beans to try out this ridiculously large and caloric intrigue. The warm weather certainly justifies it. There are savory options for those not into sweets. The Yeast Van Brewery District is hosting a DIY beer crawl, which is as good a reason to leave the house as any. This week the rolling livers will ride around Stanley Park before bee lining it to Yeast Van for lunch and brews, targeting the highest concentration of breweries near Powell and Victoria. Fear not, teatotallers, there is a food stop planned, known for its waffles. This ride is weather-dependent; check the website for possible cancellation that morning. This is a no-drop ride. 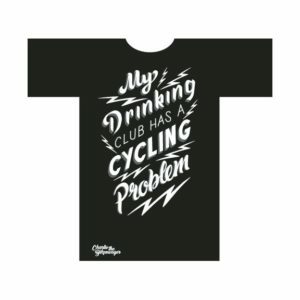 MEC Club Night –Not a ride, but a bike event nonetheless. Relieve your shopping itch. Receive 10% off all regular priced items purchased that evening – including bikes and boats! Does not apply to package discounts; Blundstone, Birkenstock, and Glerups products. Does not apply to previous purchases, no exceptions. Returns and exchanges cannot be processed that evening. Club members can put items on hold up to 48 hours before the event, and they must be picked up by 7 pm. Items that have been purchased before the event cannot be returned and re-purchased at the discounted rate. Participants must be a member of Mountain Equipment Co-op in order to make a purchase. If you are not yet a member, you may purchase a $5.00 membership that evening. RSVP to Teresa by Thursday May 8th if you plan to go, so your name can be put on the attendee list. 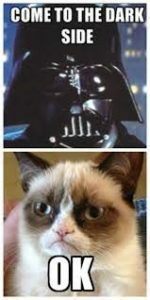 Unleash the Grumpy Cat Force. Join the elite ranks of the pedaling Jedi by leading a ride. Darth Vader was just missing a bicycle in his life. Here’s your chance to give back to your club, grant respite to existing ride leaders, AND go where you want. 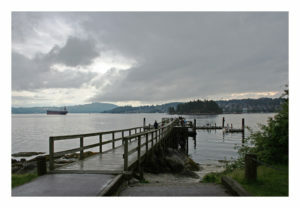 The ride: We zip around the edges of Vancouver. Starting from Canada Place we climb to Prospect Point in Stanley Park, then along Beach to Science World, across to Kits, and out to UBC and back home along the bike routes of Kits. A fast, but friendly ride with several stops to collect everyone. Distance: About 20 to 50 km, depending on how far you ride. Pace: Multi-paced – please wait at pre-determined spots for others.